Travis owner and founder – Travis began learning the fence trade in 1995. 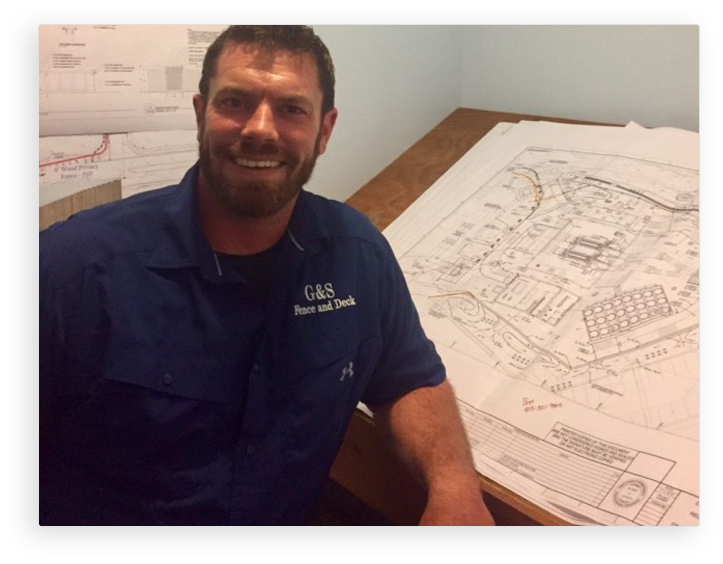 While in the Marine Corps he worked with a local fence company part time, learning all the aspects of the trade. Travis then accepted a job as associate engineer and moved to Tallahassee, attending TCC and FSU (Go Noles). As a design engineer and program manager over the course of eight years he designed and saw to completion several military products. He then thought it was time for a career change. He wanted to get outside, meet people and enjoy the fresh air. 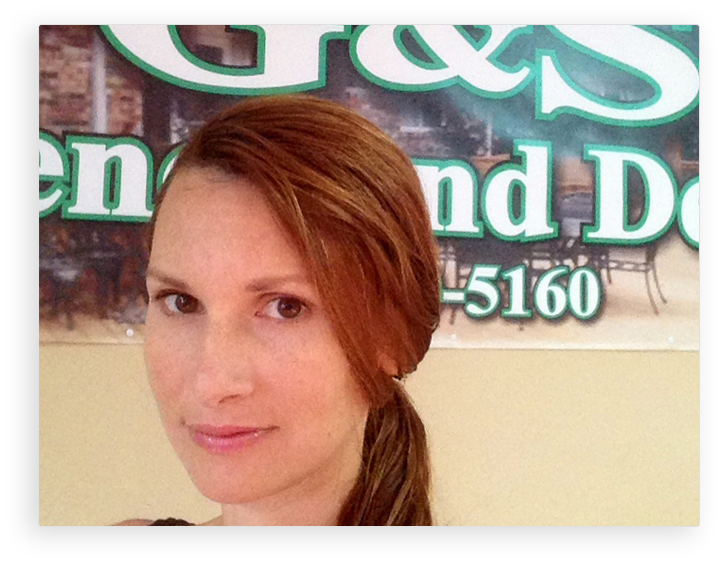 G & S Fence was founded in 2007. Travis’ main goals were to build a company based on an unparalleled level of customer service and quality. In his work you can often find his engineering background, whether it be in the structural design of a project or in the creative uniqueness that he has to offer. 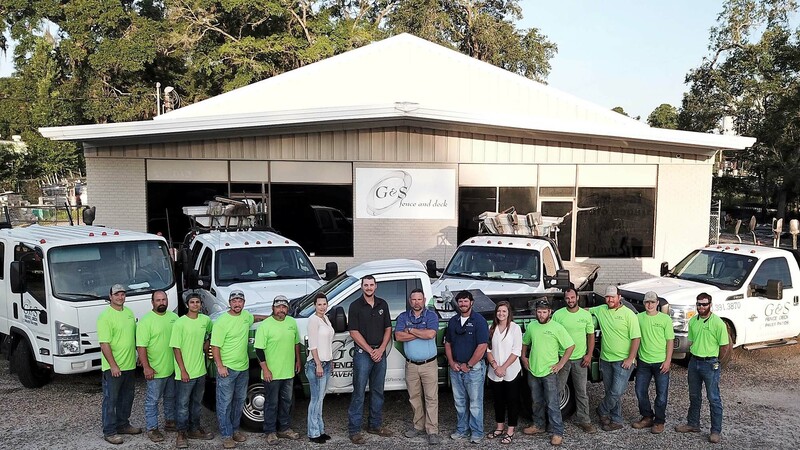 Travis continues to provide that unparalleled level of customer service and quality and takes great pride from the level of satisfaction of his customers. In Travis spare time he can be found spending time with his son Garrett and his daughter Shea who are teenagers and are very active in softball, baseball and football. New to Tallahassee, born and raised in Kentucky. 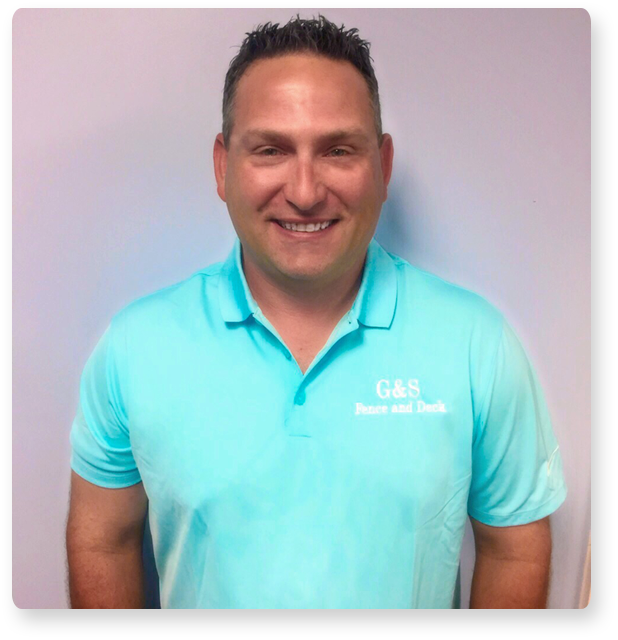 He has taken root as our commercial estimator and has over 8 years experience in the fencing industry. Call him for your fencing needs.